Protect your buildings and electrical equipment with lightning protection and surge protection from nVent ERICO. 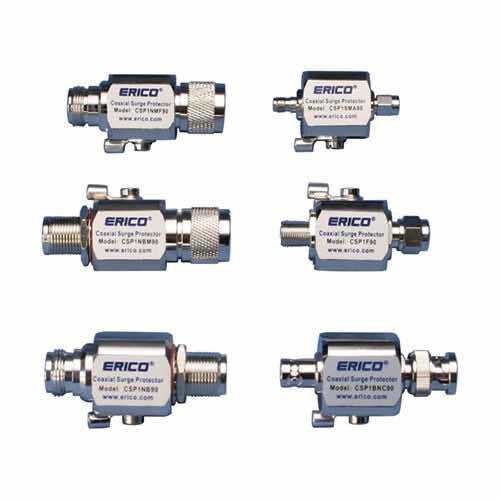 Engineered to last, ERICO’s protection systems can be trusted to help prevent fires, structural damage to buildings and catastrophic failure of sensitive electronic, computer and telephone systems. 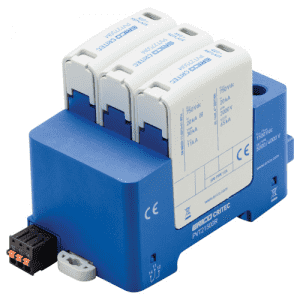 Since the safety and economic consequences of temporary or permanent failure of industrial equipment cannot be tolerated, protection devices should be installed on critical power circuits. 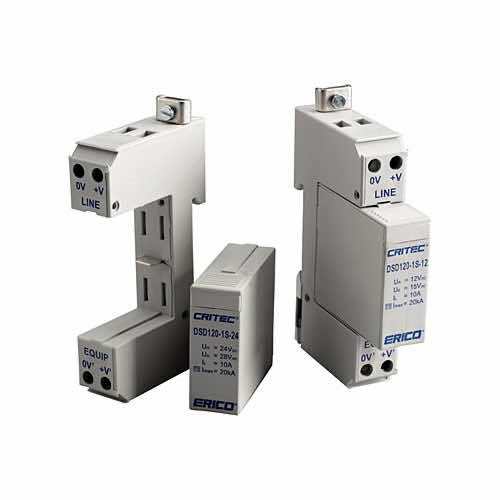 nVent ERICO offers a complete line of surge protection devices that can be coordinated into an effectively staged electrical protection plan. 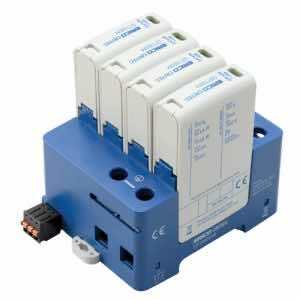 nVent ERICO offers power surge protection solutions in a coordinated approach where the first stage of defense is the installation of primary protection devices at the mains supply service entrance, followed by secondary protection at distribution branch panels and where necessary, at point-of-use applications. Check out our best selling and recommended products by installation point and level of risk (personnel and equipment) or keep browsing our surge diverters’ main categories.